Hello, I know it has been a minute Beautifuls since I’ve done a Small Business Spotlight. I’m super excited to share this feature with you. You all know I’m a makeup lover and I was pleased as punch to do a feature on a Black Owned Brand, Maurte’ Cosmetics. I actually came across this brand on Twitter and been eyeing their product for quite sometime. When I reached out to Donte’, one half of Maurt’e Cosmetics, she was more than gracious to gift me the products pictured below and share a discount code with my Beautifuls. 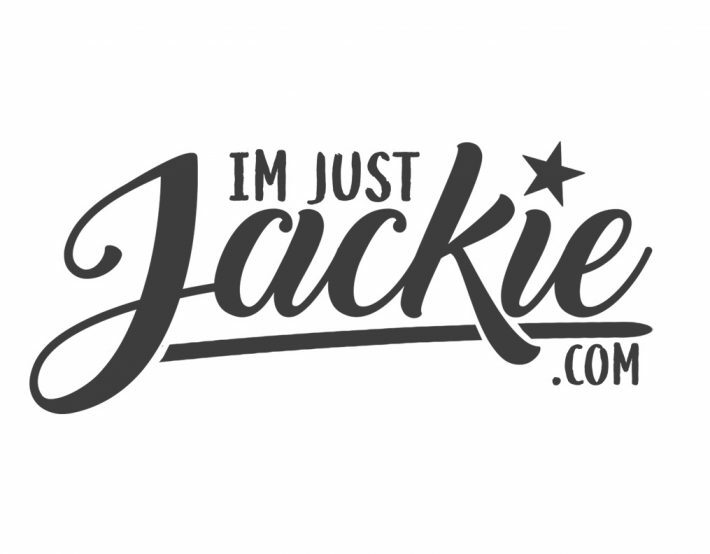 Use JustJackie to save an additional 20%! Want to know more about Maurte’ Cosmetics, read the Q & A and you will discover more about this awesome brand! Thank you Donte’ for taking time out of your busy schedule. Q. What is your name and where are you from? It’s actually my name and my boyfriends name together. Q. Can you tell us a little about your company (name, what you offer, when established, etc)? It is called Maurte’ Cosmetics, it is a full line Cosmetics Company, we have been in business for almost a year and we are online only right now. Q. What was your inspiration behind starting the brand and for each design? My inspiration comes from my love of make up and making women look and feel beautiful. Q. What distinguishes your product from other brands? Well we pride our self with selling service before anything. 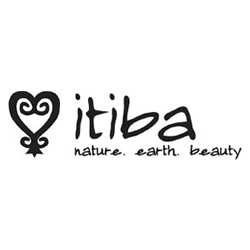 Our Products, are cruelty free and Vegan, which is a huge plus in the cosmetics industry and are prices are sensible. Q. What challenges have you faced with starting the line? Getting the brand out there, people are hesitant about new companies, and also being online is a bit of a struggle because we have to bring customers to us. Q. Do you have any advice that you would offer to an aspiring entrepreneur? Stay focused, make goals and never limit yourself. Keep going even when it gets hard the pay off is greater than the struggle. Also I know you are also a fellow Naturlista! Why did you decide to go natural? Q. How long have you been natural? Did you transition or did you big chop? I have been natural all my life. Never had a perm but I have colored my hair numerous times before. Q. Has anything been a challenge on your journey? No, just learning new styles, lol. You Don’t Want to Miss This Sale!!! Awesome interview thank you for introducing this company.